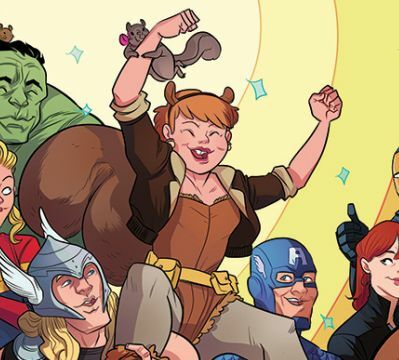 Your eyes do not deceive you, Marvel Comics (via EW) have announced that the walking punchline Squirrel Girl will be getting her own comic book series. Dubbed Unbeatable Squirrel Girl, Eisner Award winning writer Ryan North (“Adventure Time”) will script the series with art by Erica Henderson. It is slated to debut this January. The new series, Squirrel Girl’s first solo title, will see the super powered character taking on her biggest challenge to date – college. Don’t worry though, she’ll be handling plenty of cosmic level threats in addition to Freshman Comp. 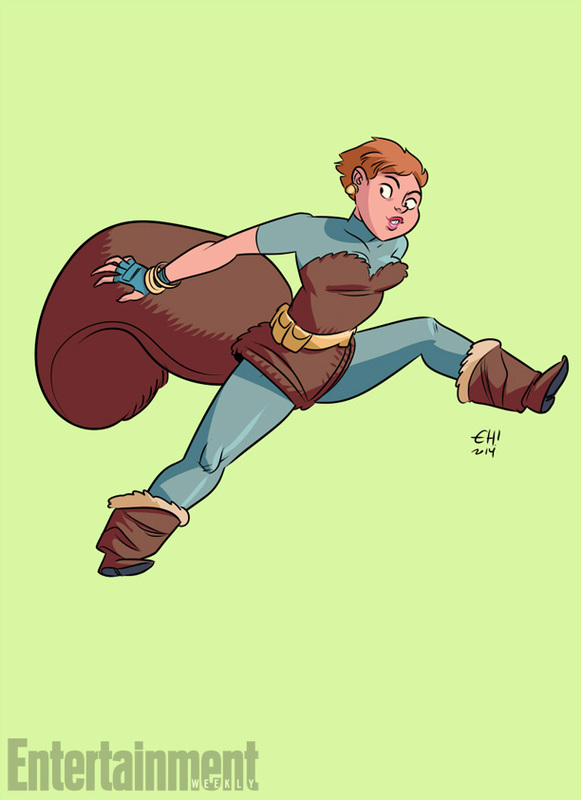 First created by Steve Ditko and Will Murray, Squirrel Girl was introduced as a light hearted and fun character who had the ability to, you guessed it, control squirrels. 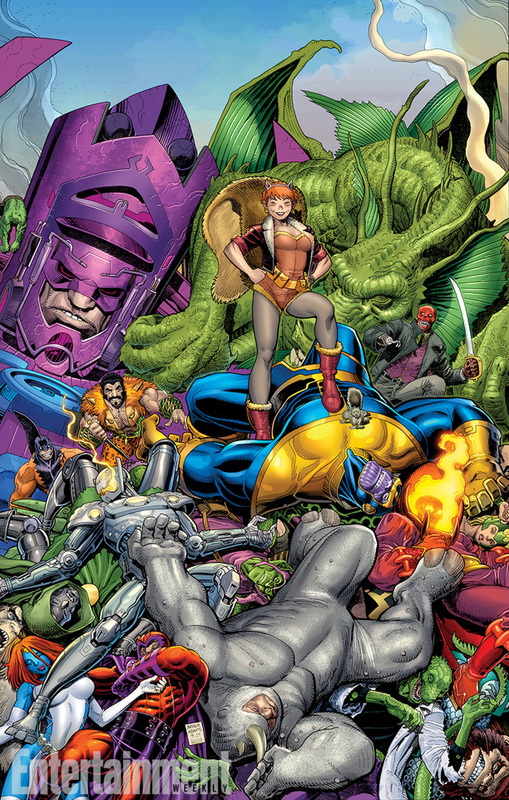 Since then the character has gone on to be a charter member of the Great Lakes Avengers, and see her powers expand to near infinite levels of power. She’s even been victorious in combat against a number of noteworthy opponents, such as Doctor Doom, Wolverine, and even the mad Titan himself, Thanos. 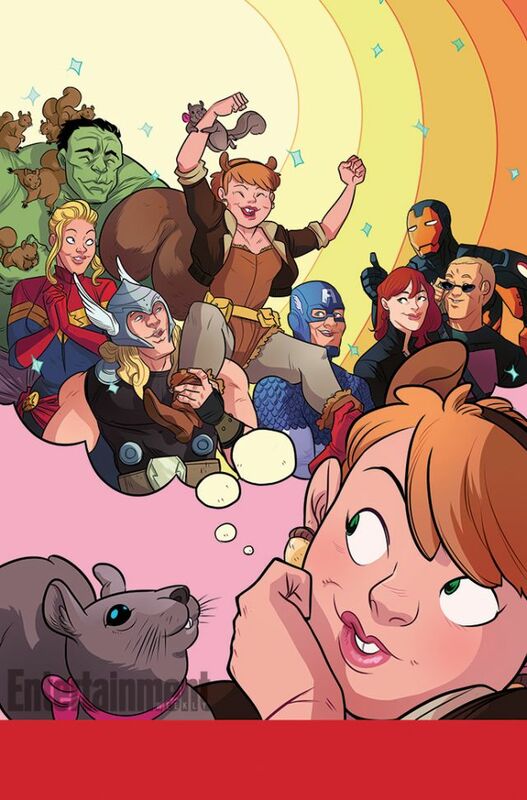 Check out the cover art for Unbeatable Squirrel Girl below. Will you be picking up the title this January?